Manufacturers and distributors are two separate entities with the same goal in mind– they both want to sell medical devices. Manufacturers want to sell the products that they produce, but because they often have no reach, no network, or not enough resources to carry out marketing and sales tasks by themselves in their target markets. Oftentimes, they must partner with a company that specializes in selling similar products in their target markets– a distributor. Will we be able to continue selling our devices during the change of distributors? How long will it take to receive a new or updated device registration license? Will it be necessary to do so? Will we lose our current contracts with local hospitals and/or pharmacies if we change distributors? The truth is that every case is different, and there are many variables to take into account before making the decision to partner with a new distributor. In many cases, resolving the matter quickly and smoothly is not an option. So how can a medical device manufacturer avoid having to consider terminating their relationship with a distributor? How can pitfalls with distributors be avoided? How can a manufacturer go about developing and maintaining a healthy and mutually lucrative relationship with a distributor? In many cases, manufacturers tend to blame distributors for poor sales results. Although the main function of a distributor is, indeed, to sell products, the most efficient relationship is formed when the two parties are equally involved. It is important to support your distributor with as much real-time data as possible. Providing your distributor with up-to-date information can greatly help them close deals quickly and boost sales ratios. Lack of support is the most common cause of discontent with manufacturers among distributors. Communication and cooperation is the key to achieving desired results. Distributors, just like manufacturers, want to sell products and earn profit as quickly as possible. If a medical device is very complex and/or the manufacturer cannot provide enough data on the device, it is likely to fall lower on the distributor’s priority list and another product that will provide the distributor with quick return will come into focus. Understanding your distributor’s goals and doing what you can to make your company’s device as easy to sell as possible is key to developing a strong partnership. On top of that, it is crucial for manufacturers to establish their expectations to distributors. Distributors need to know what the manufacturer expects from them, and manufacturers should also be informed of the concerns of the distributors. There is no better approach to understanding your partner’s business than being clear on each other’s demands right from the start. 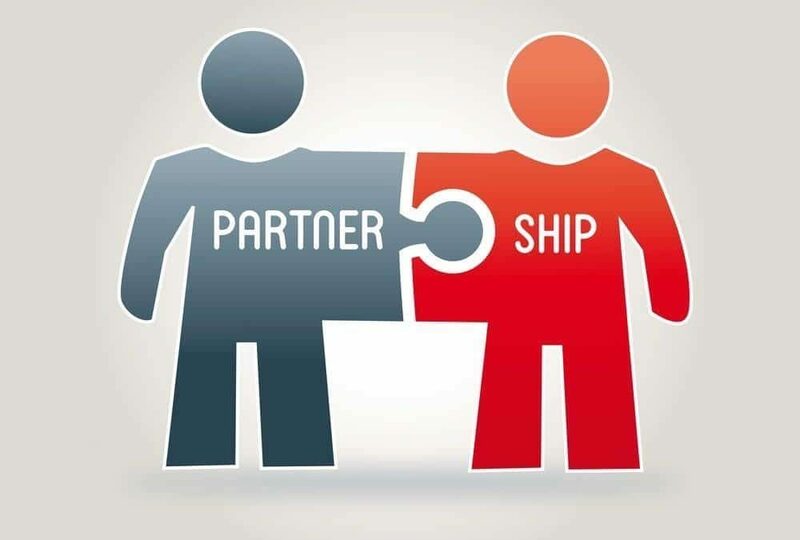 Entering the partnership on the same page will strengthen it and make any potential conflicts in the future much easier to resolve. Once a distributor manages to sell your medical device to a hospital or a pharmacy, do not let the relationship with this client wither. It is important to cultivate a partnership with buyers on your own so that they remember your product and the professionalism of the company that manufactures it. Distributors will not do this for your company. Once they manage to close a deal for your device, they will quickly jump towards the next sales opportunity for that product. Therefore, the manufacturer must carefully think about how to turn a sales opportunity a distributor has provided them with into a strategic opportunity to raise their company’s brand awareness and widen their future sales prospects. A medical device manufacturer can strengthen its direct relationships with buyers by providing technical information and product manuals and offering availability when the distributor cannot. A manufacturer can greatly benefit from nurturing these client relationships, especially if a partnership with a distributor goes sour. Even if the partnership is terminated, the manufacturer won’t lose the sales channels that its distributor helped to create.